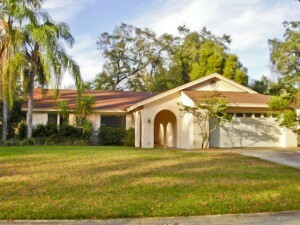 Great opportunity to purchase this home for sale in “The Paddocks”community in Plant City. The deep lot, screened pool area, and great split plan layout make this a great value! The wood burning fireplace, vaulted ceilings and bonus 3rd bedroom/office complete the package. This property is priced to sell fast!